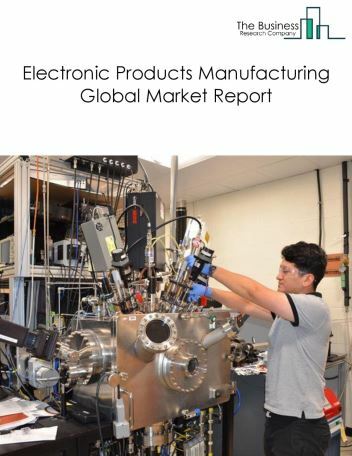 The communication and energy wire and cable market size is expected to reach $400 billion by 2022, significantly growing at a CAGR of around 3.5% during the forecast period. The growth in the communication and energy wire and cable market is due to increasing infrastructure and rapid growth in population. 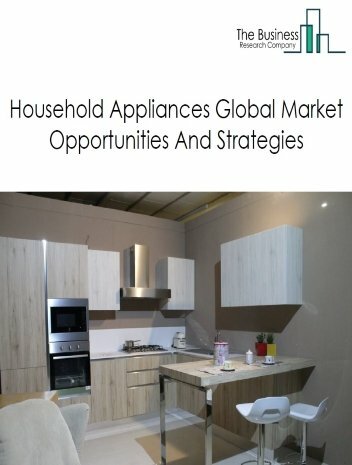 However, the market for communication and energy wire and cable is expected to face certain restraints from several factors such as rising operational costs. 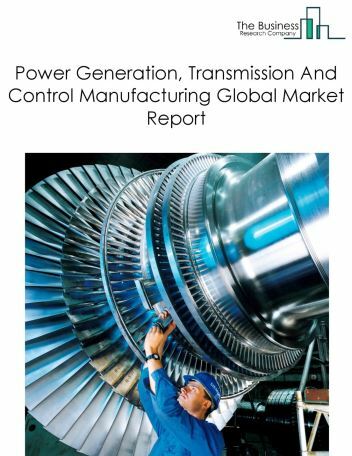 The global communication and energy wire and cable market is further segmented based on type and geography. 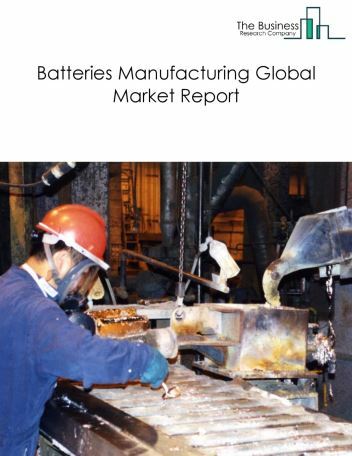 By Type - The communication and energy wire and cable market is segmented into other cables and fiber optical cable. 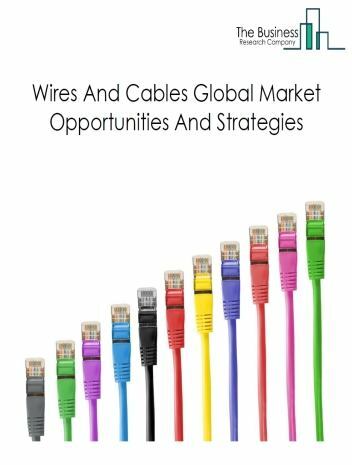 Among these segments, the other cables market accounts for the largest share in the global communication and energy wire and cable market. 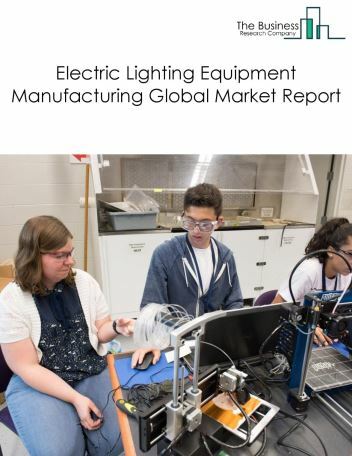 By Geography - The global communication and energy wire and cable market is segmented into North America, South America, Asia-Pacific, Eastern Europe, Western Europe, Middle East and Africa. 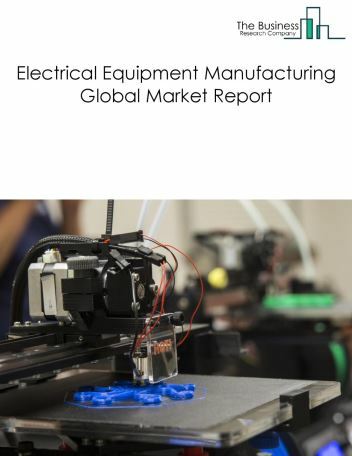 Among these regions, the Asia Pacific communication and energy wire and cable market accounted for the largest share in the global communication and energy wire and cable market. Polymer optic fiber is widely being used in automotive, aircraft manufacturing, electronics and other industries apart from telecommunications industry. Polymer optic fiber which is similar to glass optic fiber is made with polymer and transmits light through the core of fiber. It comprises polymethyl methacrylate(PMMA) which facilitates light transmission along with fluorinated polymers which is the cladding material. Polymer optic fibers are light weight and comparatively less expensive and support bit rates of upto 10Gbps .Polymer optic fiber applications include Internet Of Things, home networking, sensors for structural health monitoring. Major companies offering polymer optic fiber include the following Mitsubishi Rayon, Asahi Kasei, Asahi Glass and Fujifilm. 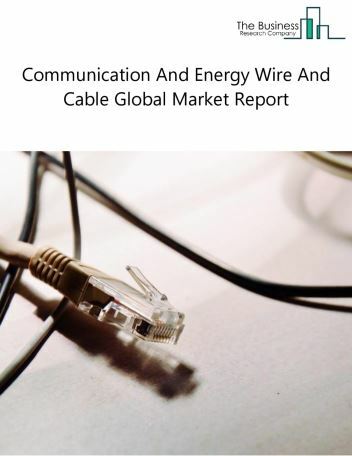 Potential Opportunities in the Communication And Energy Wire And Cable Market Increase in population and adoption of new innovations in the market, the scope and potential for the global communication and energy wire and cable market is expected to significantly rise in the forecast period.